Why are more Educators choosing RIGOL everyday? USE? ? ?RIGOL Provides video based content on how to use your instrument allowing students to solve problems on their own and allowing teachers to spend more time teaching theory and less time instructing on how to use the equipment. COLLABORATE? ? ?RIGOL provides tools that let you share work, monitor progress and operate remotely. SAVE? ? 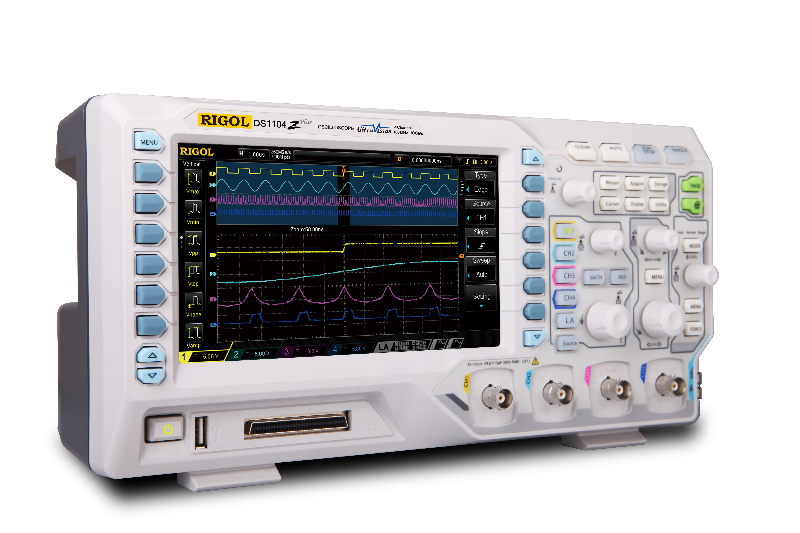 ?RIGOL is committed to providing educators with high quality, modern, performance test solutions at unprecedented prices.? Do not compromise on quality OR quantity. This presentation provides an overview of basic test and measurement theory (Ohms Law, RMS vs Pk to Pk, Circuit Loading, etc) and the fundamental Test and Measurement considerations associated with making these basic measurements. 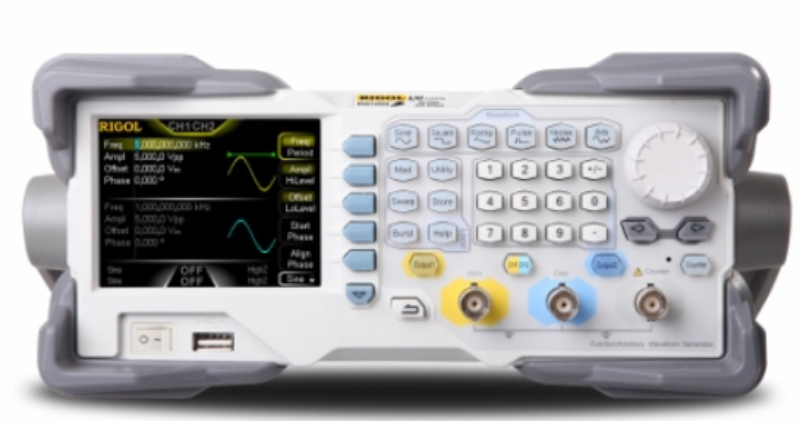 This presentation describes key Oscilloscope characteristics and how they effect Signal Integrity.? 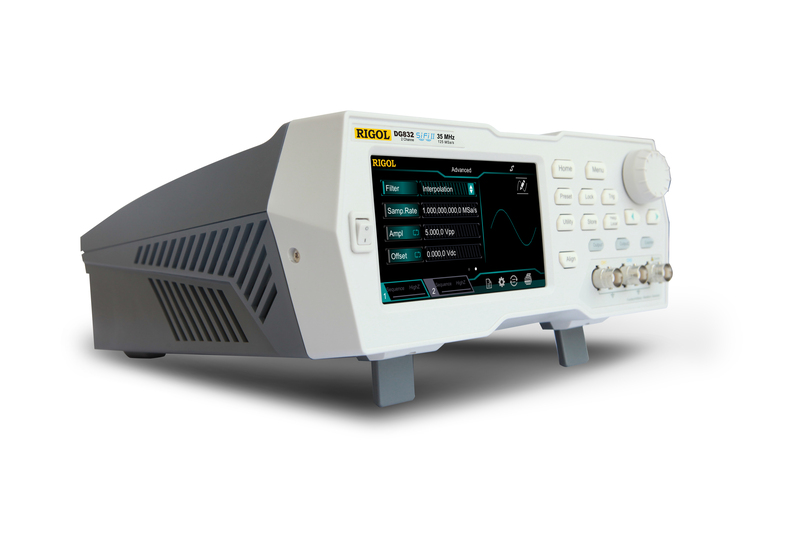 Sample Rate and Sampling Modes, Bandwidth, Risetime, Waveform Capture Rate, and other key attributes are reviewed. 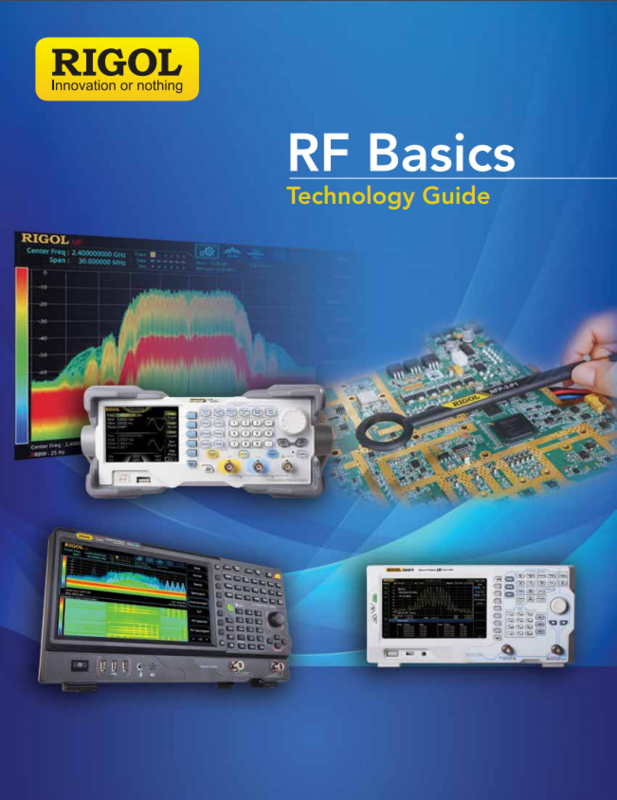 This presentation provides an overview of RF Technology.? 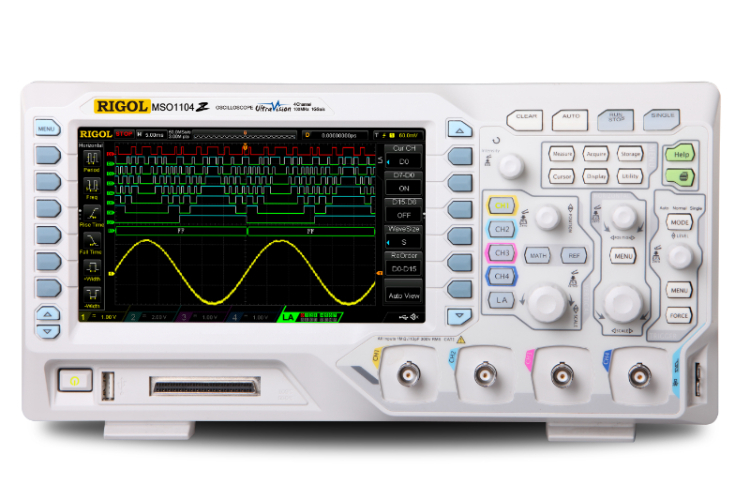 Topics include Frequency vs Time Domain, converting amplitude to power, basic modulation analog and digital data transmission, complex digital modulation. This 120 Page Technology Primer is an excellent resource for basic instruction and as a reference tool.? 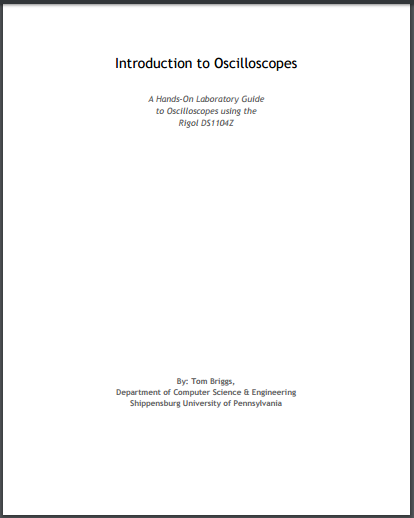 It provides an introduction to the electromagnetic spectrum, an overview of frequency measurement technology and equipment, as well as overviews of key rf challenges like Component Testing, Transmitter Test, Receiver Test, Spectrum Monitoring and EMI. 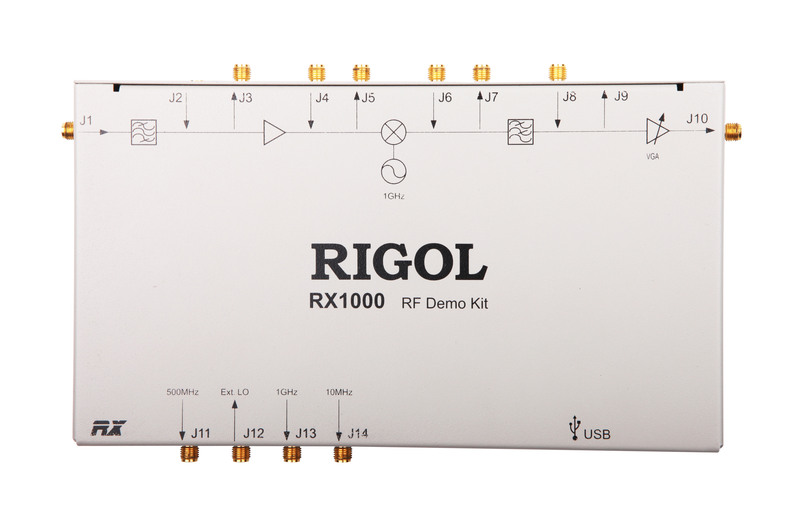 With a multitude of signal types, errors, serial traffic and digital traffic the RIGOL DK-DS6000 demo board makes designing experiments and exploring your oscilloscope simple.? 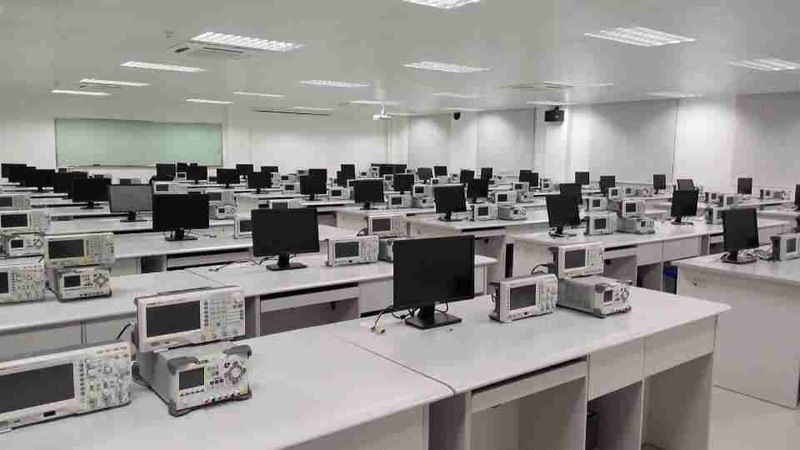 Engineering students require access to advanced instrumentation for both theoretical instruction on electronic principles and hands on lab experimentation.? 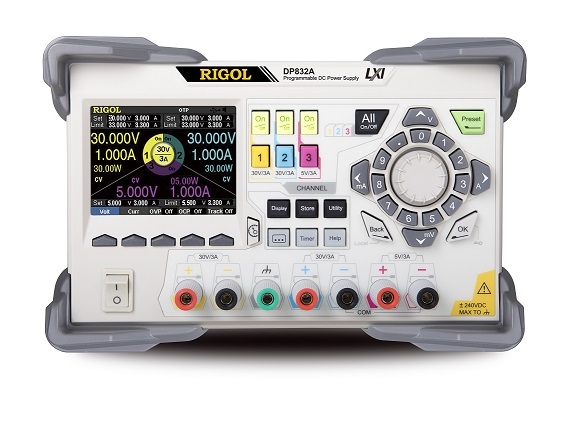 The RIGOL EDU Bench starts at just $654.? This is a 60-70% saving off the price of some other brands.? ?We encourage you to compare price, performance, and feature set of the RIGOL bench. Complex Integrated Functions like PRBS Patterns and RS232 Generation? 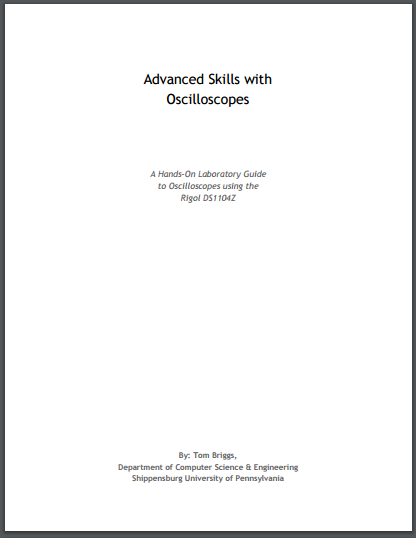 Complete your lab requirements with additional tools from RIGOL.? 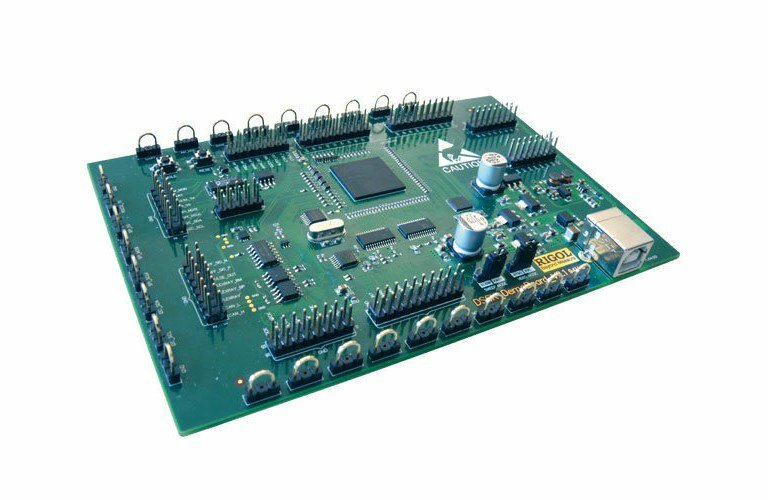 Whether your students need RF Tools to study today's wireless technologies, power analysis solutions to develop their IoT projects, or higher performance instruments for advanced and graduate level experiments, RIGOL delivers educators the same unprecedented value across our entire portfolio. Don't compromise on the quality or quantity of instruments available to your students.? Let us help you to insure your students have ready access to solutions for todays technologies.? 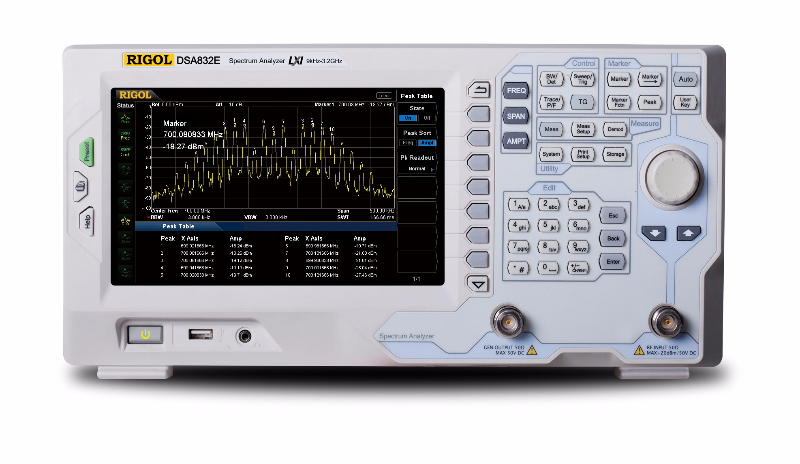 With today's crowded commercial wireless bands being able to quickly capture, identify, isolate, and analyze signals of interest has never been more important or challenging.? 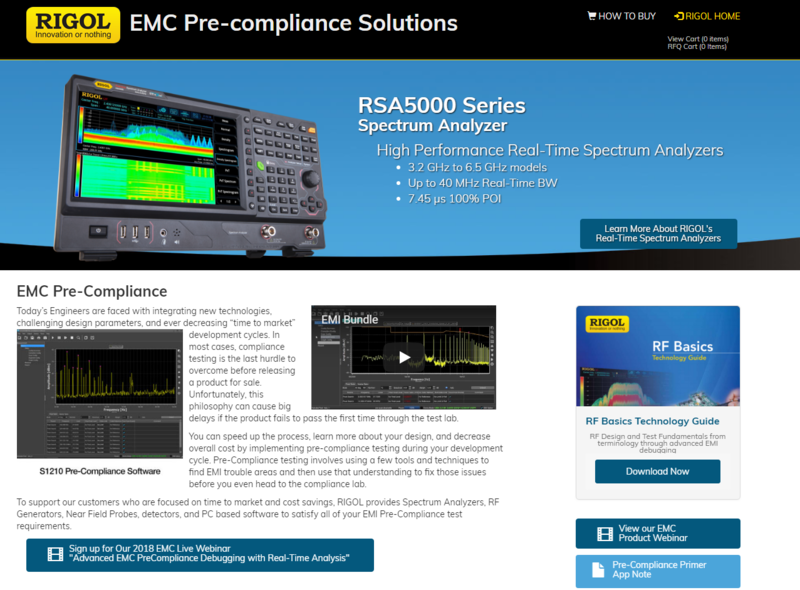 See how RIGOLs Spectrum Monitoring solutions help your student identify fast transient signals in a crowded spectrum.